Grand city in under attack of city mafia, gangster and drug dealers and masked gangs. For rescue mission, a super Ugandan knuckle hero has come forth to help New York police, eradicate city mafia, crime town gangster and to fight the crime. 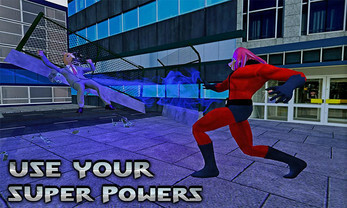 Super Ugandan Knuckle Hero City Survival has incredible crime fighting scenes with masked gangsters like foxman, horseman and president look alike super villains gangster. Ugandan knuckle Hero is referred as real fighting warrior for city survival with amazing super attacking combo powers. The Ugandan knuckle fighting warrior who is not afraid of any criminal, city mafia, gangster and robbers or terrorist. Join the best Ugandan knuckle kung fu fighting hero shots. 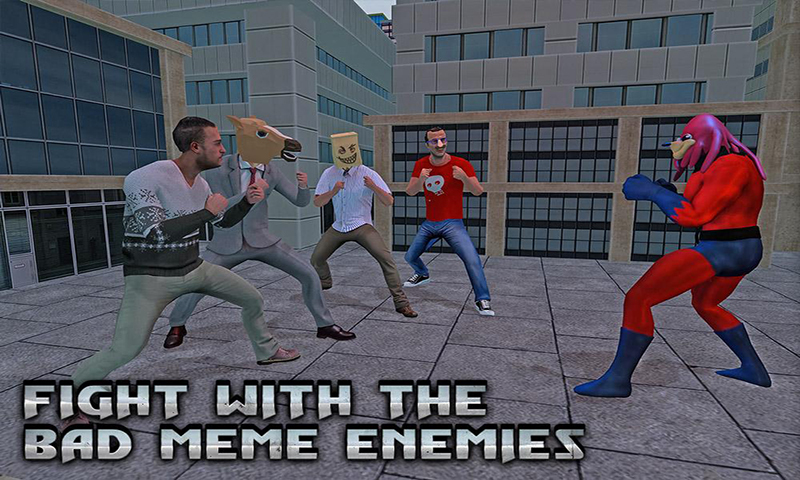 Ugandan knuckle hero crime real City Battle is a saga of ugandan knuckle fighting games where you are not some ordinary hero fighter but a ugandan knuckle kungfu combat 2018 super fighter, action hero. You have the duty of taking revenge from the super villain gang and kill them instantly with your magnetic electric wave power, Knuckle punch and back flip hidden attack. You will surely enjoy this action simulator 2018 and new fighting hero survival simulation in the streets of Uganda. The crime rate is on the peak in the survival city and crime town needs super hero who can help with their several hunting attack powers. The super ugandan knuckle flying warrior has to do something now to save the futuristic city. You are a good ugandan knuckle kung fu hero and fighter solider, has to instant destruction all criminals by hidden attack powers. Win the super battle and rescue the city in emergency rescue missions in the grand survival city. 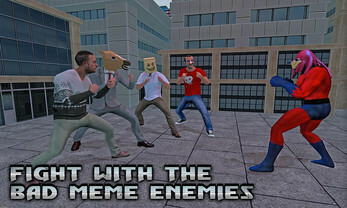 Make the best possible fighting strategy, drive your car fast and convert yourself into amazingly big fighting power super hero ugandan knuckles whenever you encounter the rival gangsters and masked super villains. • Live the life of a super Ugandan Knuckle hero & fight with different enemies. • Kung fu fighting action against masked super villains including, foxman, horseman & president resembled mafia. • High quality 3D graphics and brilliant sound effects. 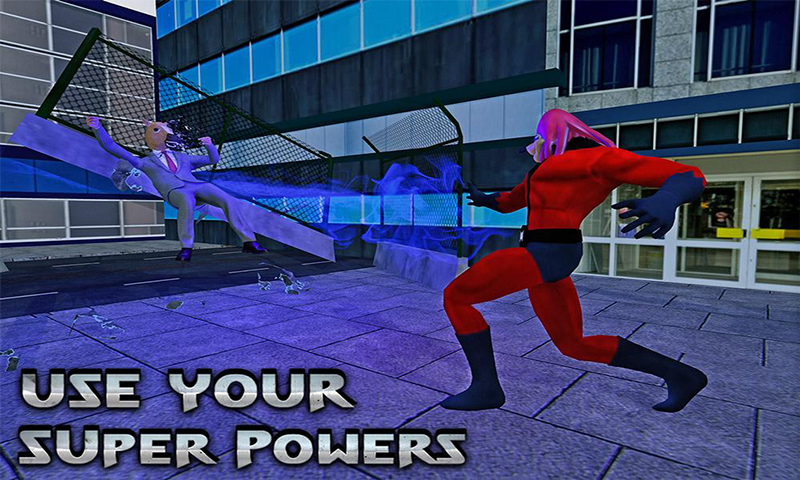 • Amazing fighting animations, Kung fu super punch, kicks & electric wave attack powers. • Huge survival city to explore including ugandan knuckle hero warrior missions. • Multiple missions of survival, rescue & fighting with city mafia. 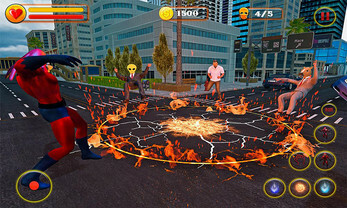 Ugandan knuckle hero game is the super hero action simulation game in which you fight for justice, getting over cruel mafia gang rivals and bring peace to city. Evils gangster are spread in every area of crime town & beating innocent civilians by using their powers. 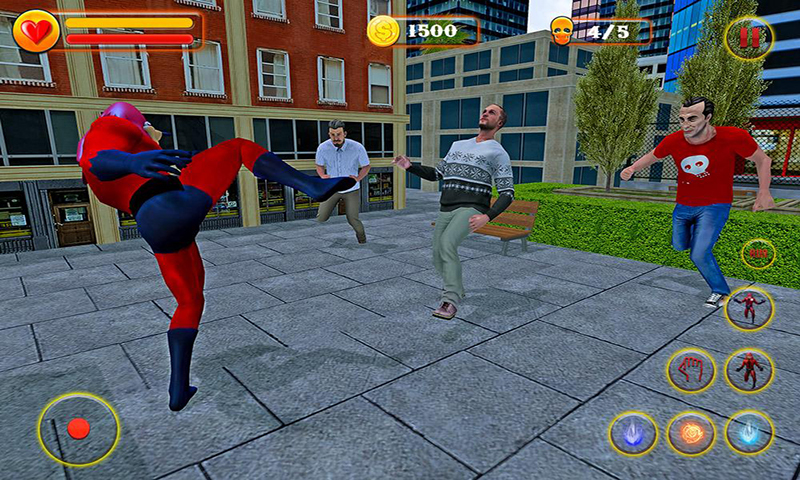 Play now Super Ugandan Knuckle Hero City Survival and bring back justice and peace in crime 3d city.